recovery company in the western hemisphere. 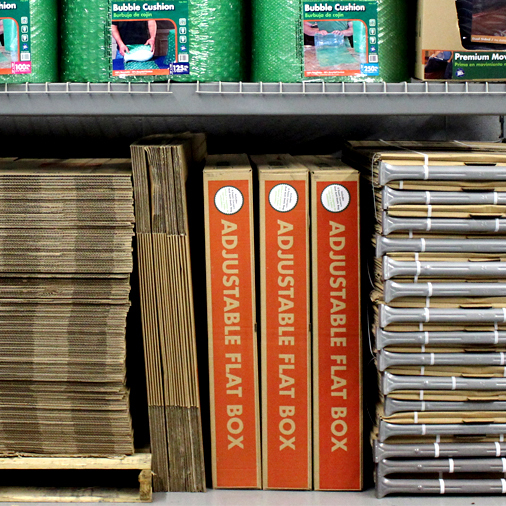 Pratt Industries has shown dramatic growth in just two decades to become the 5th Largest Corrugated Packaging Company in the USA and the world’s largest, privately-held 100% recycled paper and packaging company. 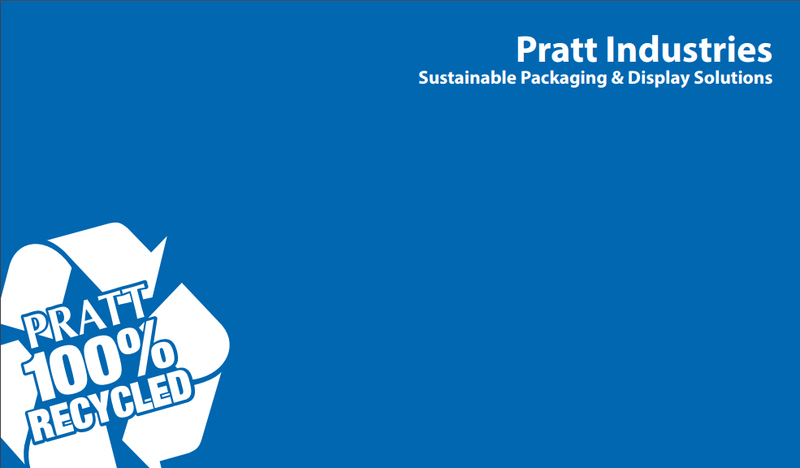 Pratt is America’s 5th Largest Corrugated Packaging Company and the world’s largest, privately-held 100% recycled paper and packaging company, with more than 7000 highly-skilled, green-collar employees dedicated to the environment and sustainability. Pratt was founded in the USA some 20 years ago and, since then, has shown dramatic growth with sophisticated manufacturing facilities in more than 27 states. Converts 780 tons of previously landfilled materials – including residues from our own paper-making operations – into renewable energy. 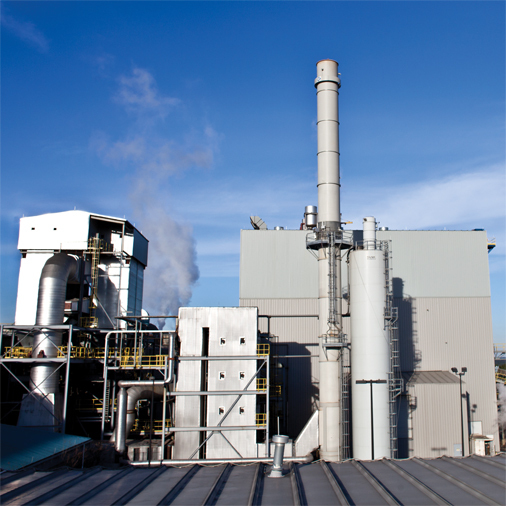 Generates 7 megawatts of electricity and 100% off the steam required to power our manufacturing processes. Displaces 245 tons of greenhouse gas emissions – thereby reducing the company’s carbon footprint even further – and yours. Mill Connected… Corrugator Capable… Designed for Customers. 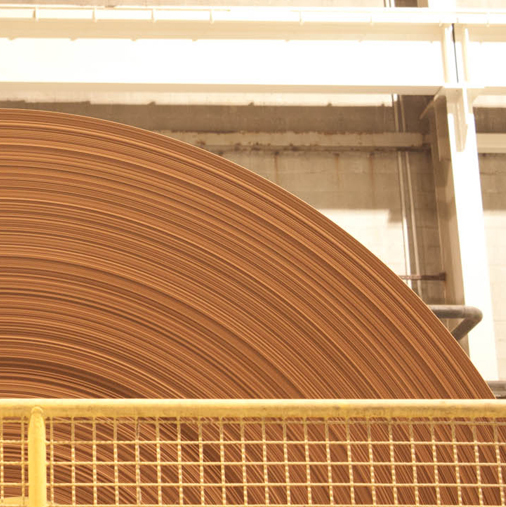 Pratt’s Sheet Plant Division has an ever-expanding network of more than 25 facilities throughout the United States and Mexico, converting sheets supplied from our 12 corrugating plants into the industry’s best and most environmentally-friendly packaging. 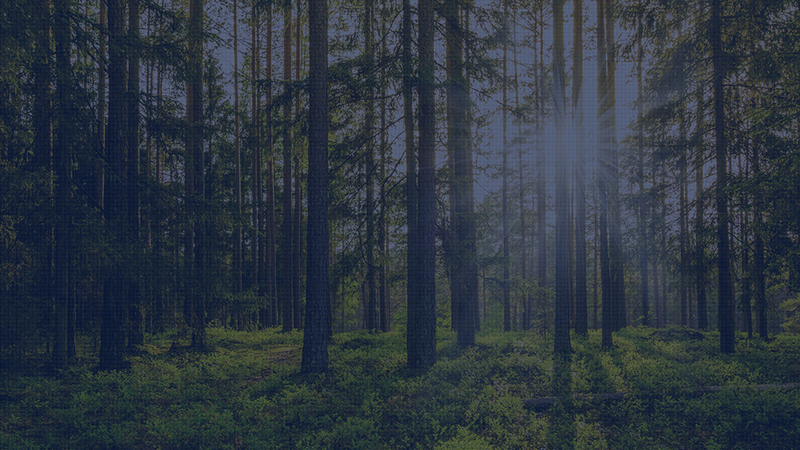 All use Pratt’s high-performance 100% recycled paper manufactured at our three paper mills which comprise the most technologically-advanced mill system in North America. 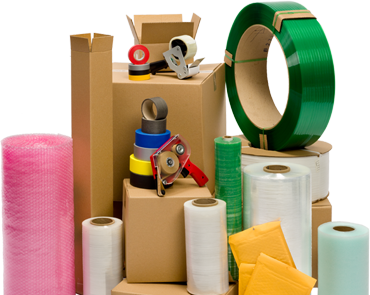 The company is dedicated to performance-based packaging because it believes the corrugated industry must continually seek new ways to reduce paper weights – without giving up any performance characteristics – to remain cost-effective with other materials. 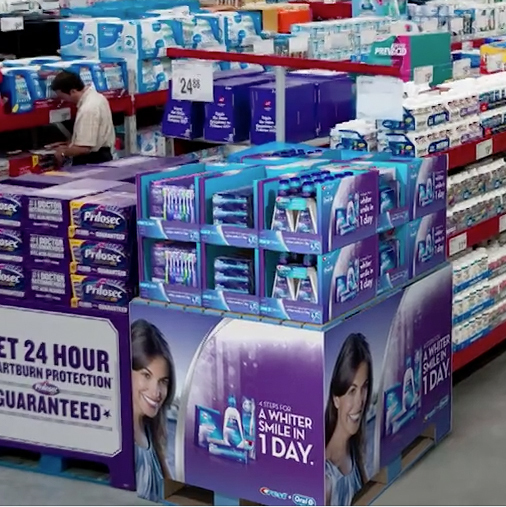 Pratt Display, a division of Pratt Industries, is America’s preferred supplier of sustainably sourced point-of purchase displays. With a seasoned design and account management team and strategically located facilities, Pratt Display has the in-store solution for your retail needs. The company provides clients with advertising displays that influence consumers’ buying decisions and Pratt’s ability to engage the consumer is based upon research and on-going study of the retail marketplace. ... and covering industries ranging from automotive to beauty! 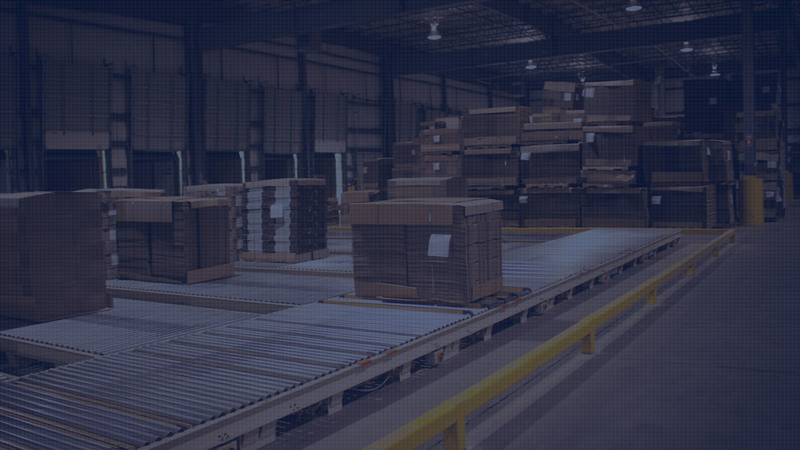 Pratt’s corrugated logistics subsidiary, Pratt Logistics, LLC was formed in 2005 to develop and operate an independent trucking company to better serve both the internal needs of other Pratt divisions and subsidiaries and those of Pratt’s customers. The goal is to run a safe, modern and compliant fleet with continued high customer service and delivery standards. And, like Pratt’s other divisions and subsidiaries, it’s also dedicated to protecting the environment. In fact, Pratt Logistics, LLC helps Pratt close the loop and reduce harmful emissions by backhauling waste paper to Pratt’s four-mill containerboard system as well as materials used to fuel Pratt’s clean energy facility at the Conyers Campus in Georgia. 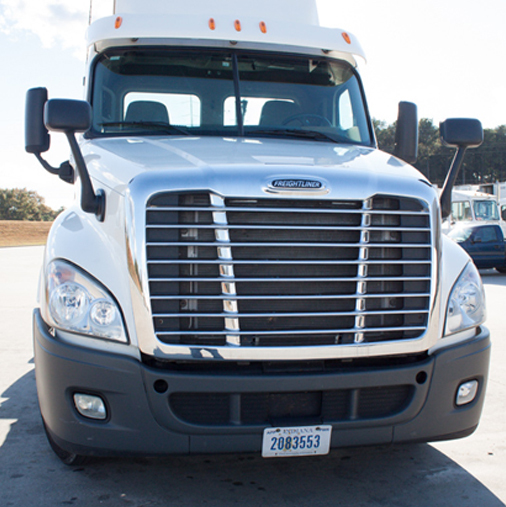 And Pratt Logistics, LLC operates one of the most modern transport fleets in the country. The average age of its 250-strong power unit fleet – which includes both day and sleeper cabs - is less than 5 years old. 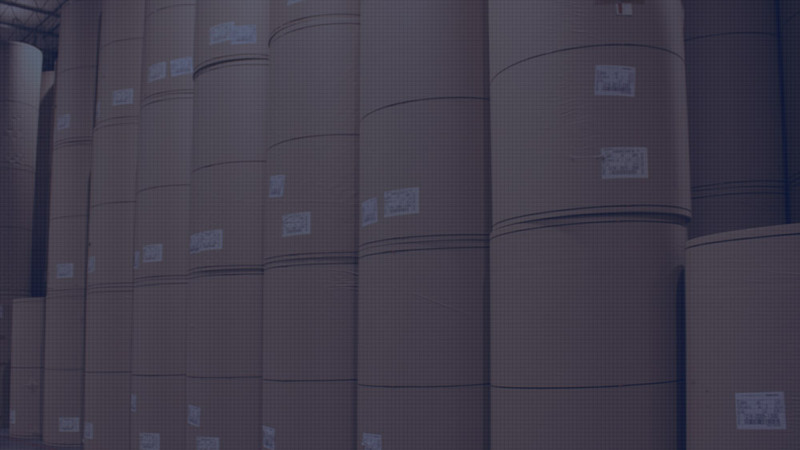 Pratt Industries mission to provide the industry’s best packaging solutions begins with our four 100% recycled paper mills – the most innovative and modern containerboard system in North America. 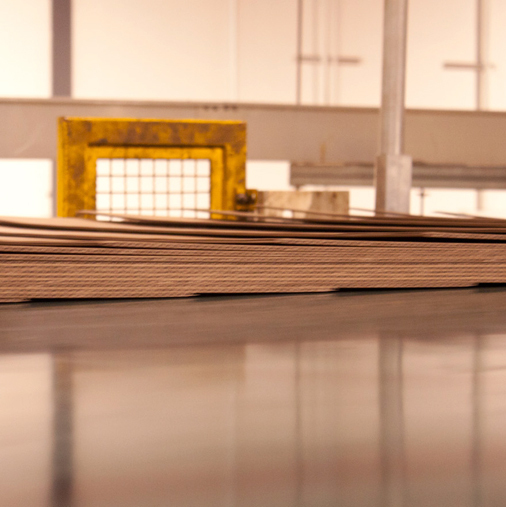 It’s that commitment to lightweighting of containerboard which enables our customers to optimize their packaging. After all, why pay for packaging you don’t need? It’s Pratt Industries’ clear vision of present and future packaging demands that allows the company to utilize world-best technology to manufacture advanced grade structures in lighter basis weights… and often in both liner and medium specifications that were unavailable until the company started its first 100% recycle mill in Conyers, Ga. more than 15 years ago. 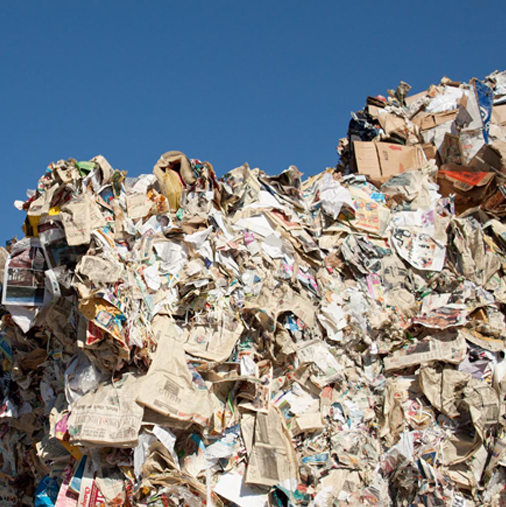 All four mills operate under strict environmental standards and together they save more than 68,000 trees every day by recycling waste paper taken from the streets into high-performance liners and mediums. 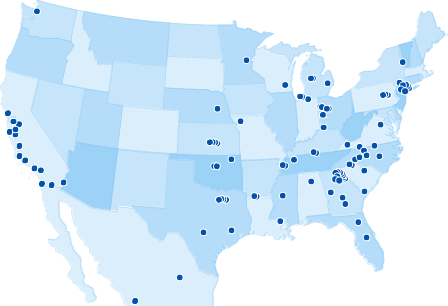 The rapidly-expanding division has recycling and recovery facilities in nine states – and our operational footprint stretches from New York to California. Our mission is to maximize landfill diversion for businesses and communities and move them towards their ZERO landfill goals. While we are an integrated box company, we don’t act like one! From closed loop merchandising programs for iconic retailers with over 1 million square feet of distribution space to service our customers next day, to a world class virtual storefront with over 50,000 products to solve small businesses supplies needs for both the front and back office, Pratt Retail Specialties is different. We set ourselves up based on YOUR needs – not ours. 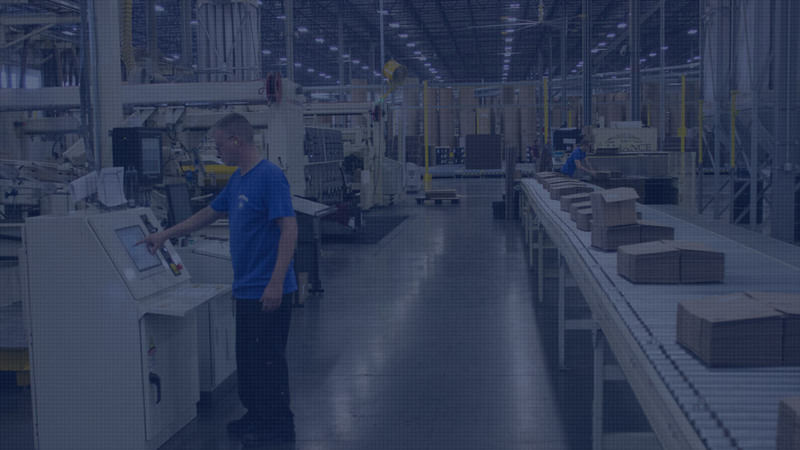 Pratt Industries’ Strategic Accounts division employs a clear vision with solid strategy, coupled with practical systems and consistent execution. Pratt’s Strategic Accounts team enables our customers with multiple locations the opportunity to have their business viewed as a National Account. With Pratt Strategic Accounts our goal is to maximize the satisfaction of our customers by providing them with a multi-layered service approach that will answer every need. The Strategic Accounts team’s purpose is to coordinate the interaction of our individual production plants that will service the specific needs of your local facilities and your corporate needs. Our sole function is to provide Value to the relationship. The Pratt Innovation & Technical Support Centers are other examples of Pratt Industries’ dedication to the industry, the quality of products it manufactures and its continuing effort to be a world-class leader in product design and innovation. 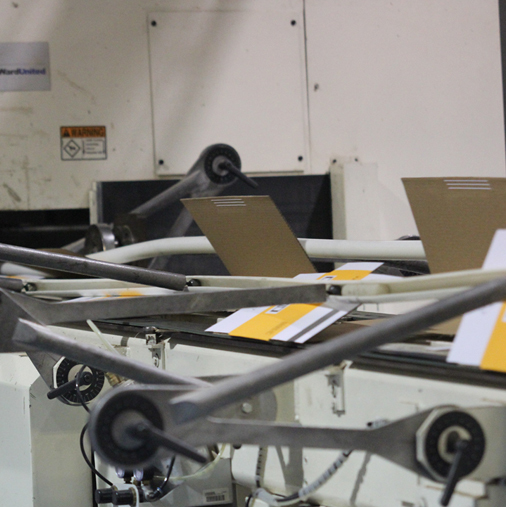 The facilities are staffed by our teams of highly-qualified technicians and packaging engineers offering a full range of services including packaging design and surety testing. They are also able to measure performance characteristics of corrugated packaging and their containerboard components. Our staff is fully qualified to evaluate existing packaging designs as well as offer suggestions for improving package performance and identifying opportunities for reducing costs. The teams are also available on a consulting basis for identifying and solving combined board and production problems in your operation. 100% RECYCLED PAPER. IT’S WHAT WE DO. Savings numbers are based on Industry Averages for Manufacturing Processes compared to Recycled Fiber Papermaking processes. Results are not for any specific mill. SOURCE: The main studies used for the calculation are from the Department of Energy and the Environmental Protection Agency. Pratt is recognized worldwide for its quality of product and delivery services. Our #1 focus is customer satisfaction. We specialize in building long and profitable partnerships. 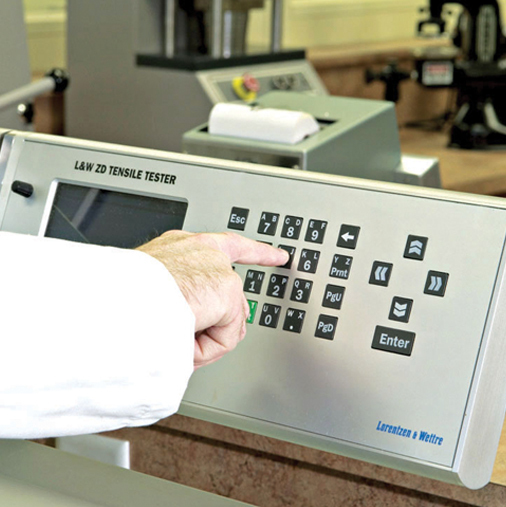 We continually re-invest in new technologies in machinery, robotics and quality control systems. 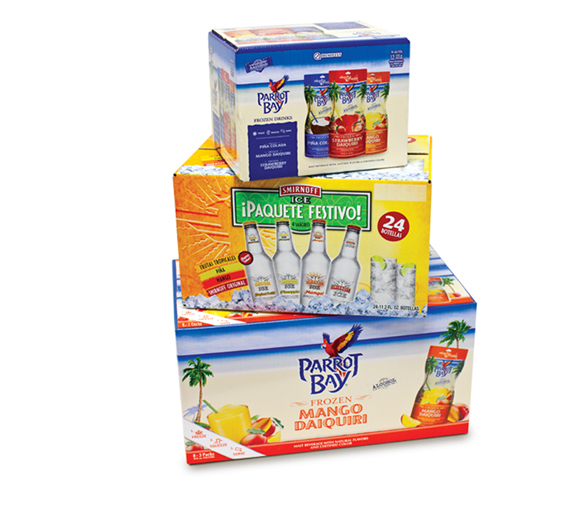 We provide innovative packaging solutions to protect, promote and deliver your product to market.